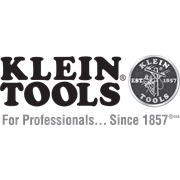 The Klein Tools voltage tester enables non-contact detection of standard voltage in cables, cords, circuit breakers, lighting fixtures, switches, outlets and wires. 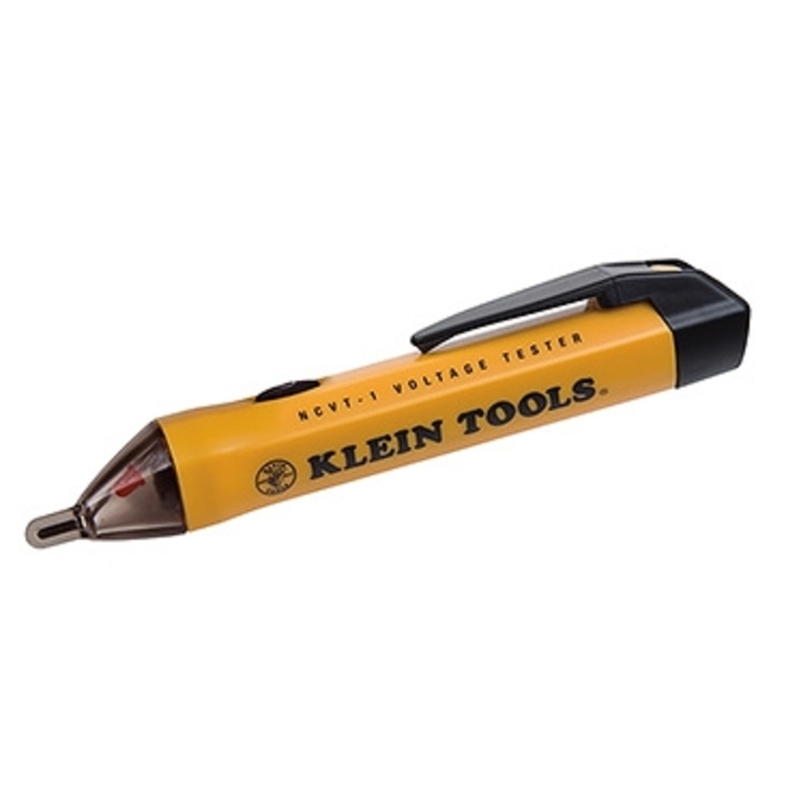 A high intensity, bright green LED indicates the tester is operational and aids in illuminating the workspace. The digitally controlled ON/OFF power button allows for safer use, while the auto power-off feature conserves and extends battery life. Featuring a lightweight, durable polycarbonate plastic resin construction with a convenient pocket-clip, it is durable and convenient to use. The tester comes complete with insert card with integrated owner's manual and 2 AAA 1.5 Volt batteries.